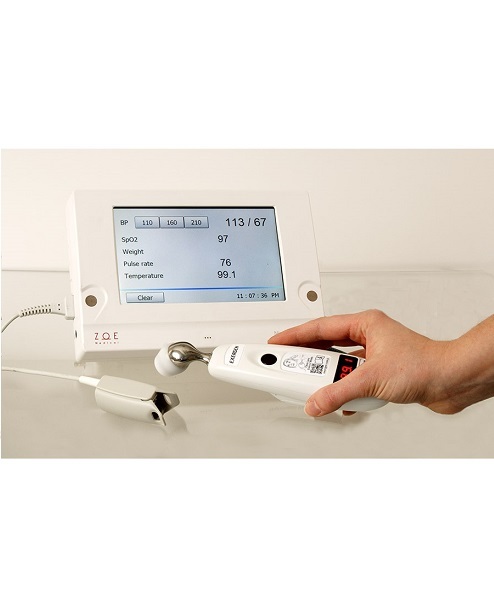 Since 1996, Zoe Medical has grown quietly to become one of the largest manufacturers of patient monitoring systems in the United States. Over the years, most of Zoe’s business has been designing and building products for other patient monitoring companies. 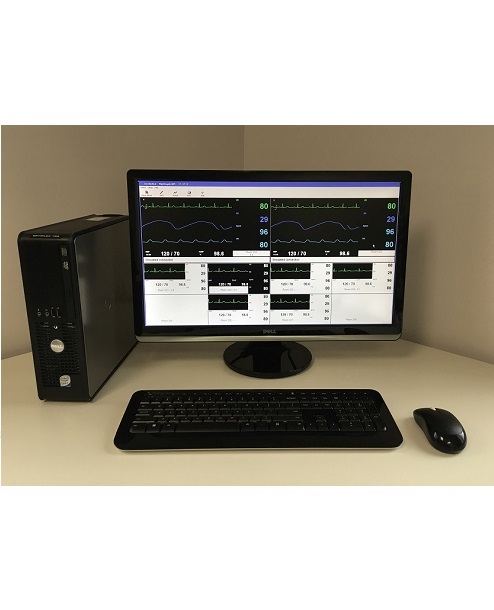 Zoe is now distributing monitors and monitoring systems with our own label at factory direct prices. 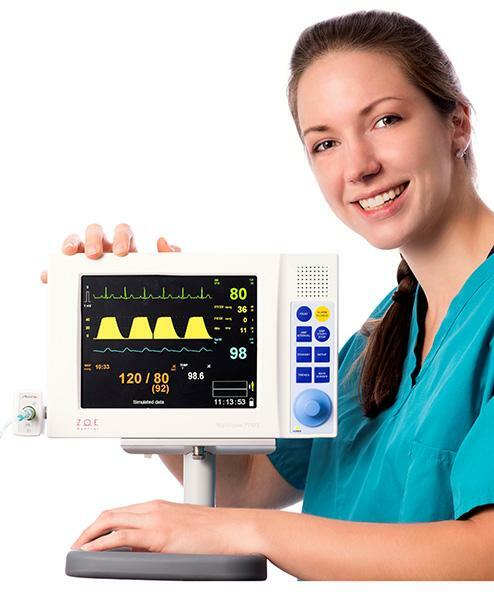 We invite you to learn more about our products, and would love to talk with you about any of your patient monitoring needs! 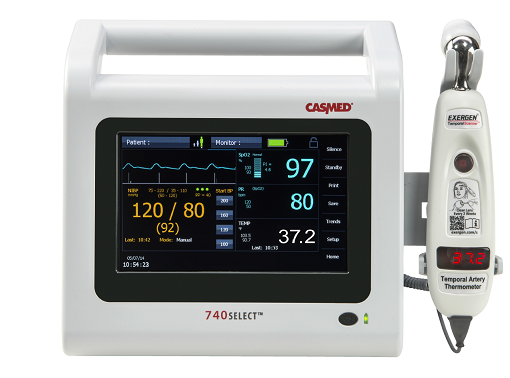 Zoe Medical is pleased to announce the completion of an agreement with CAS Medical Systems (CASMED, Branford, CT), under the terms of which Zoe acquires the 740 SELECT line of vital signs monitors. Since CASMED and Zoe worked together to develop and manufacture this line, Zoe is well prepared to bring home the sales and support functions. Zoe anticipates that this agreement will help CASMED to focus on its core business, while at the same time helping Zoe to provide a broader range of products to clinical users. 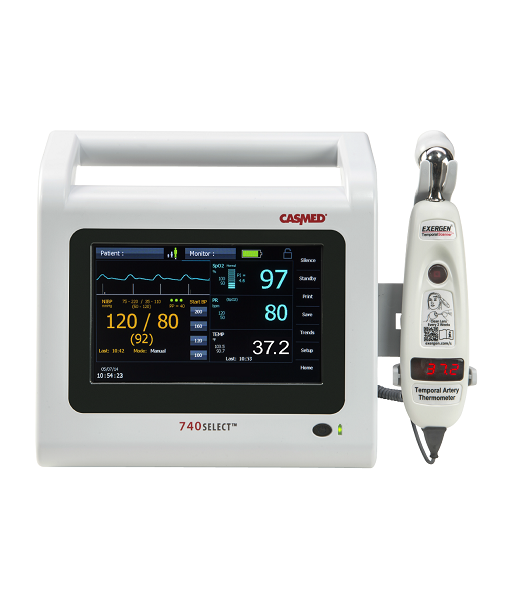 Zoe Medical, Inc. was founded in 1996, and has grown to become a recognized technology leader in the world of patient monitoring. Over these years, Zoe has designed and manufactured products for a number of the world’s most highly regarded healthcare companies. Zoe’s substantial investment in R&D has fueled the introduction of many new products that benefit customers in their everyday clinical work. Today, Zoe’s unique product architecture is running in tens of thousands of installed units around the world. Zoe’s main office is located 30 miles north of Boston in Topsfield, Massachusetts.